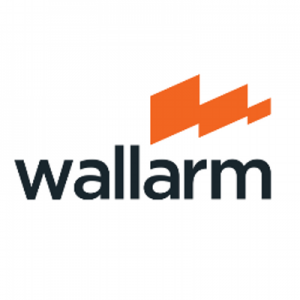 Wallarm, a South San Francisco, California-based provider of an AI-powered application security solutions, closed an $8m series A financing round. 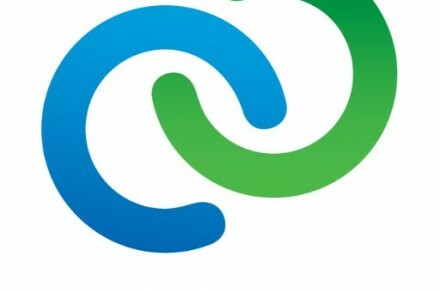 The round, which brought total funding raised to $10.8m, was led by Toba Capital, with participation from Y Combinator, Partech, and Gagarin Capital. 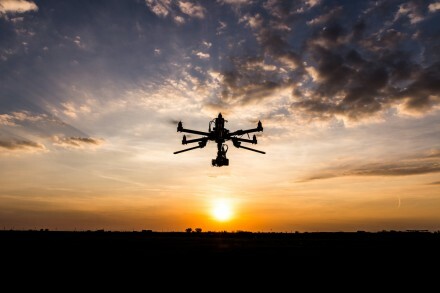 Post funding, Rajan Aggarwal, partner at Toba Capital will become a member of Wallarm’s board, and Reza Malekzadeh of Partech will join the board as an observer. The company intends to use the funds to accelerate the growth of its Application Security Platform and build go-to-market infrastructure and services. Led by Ivan Novikov, Co-founder and CEO, Johan Nordstrom, Chief Business Development Officer, and Renata Budko, Chief Marketing Officer, Wallarm is an AI startup focused on security of websites, microservices, and APIs running on public and private clouds. The company’s security platform automates application protection and security testing and its AI engine generates application-specific WAF rules and vulnerability security tests. The technology provides security for hundreds of enterprises and SaaS companies.